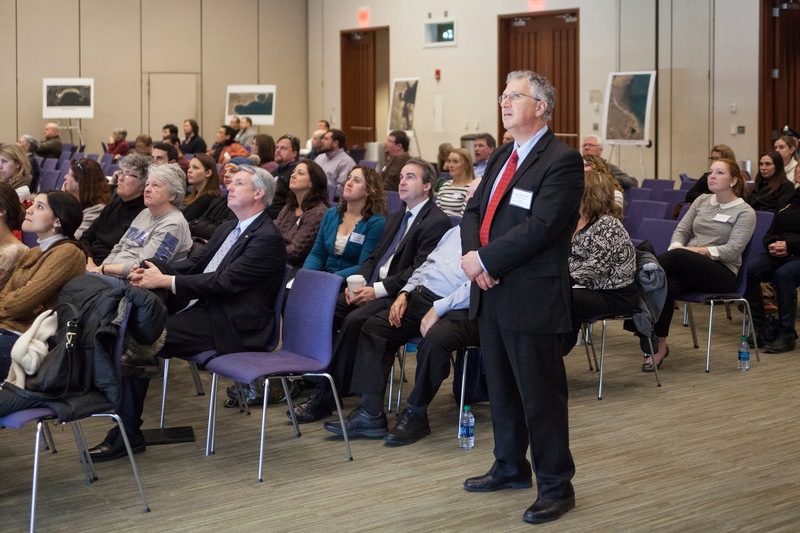 On an unseasonably warm Saturday morning on February 1st nearly 200 people gathered at UMass Boston as the final public meeting of a yearlong process by the Metropolitan Beaches Commission (MBC), in partnership with Save the Harbor/Save the Bay (SHSB), to assess the accomplishments and needed improvements for the Boston Harbor beaches stretching from Nantasket to Nahant. As an environmental policy intern for SHSB, this was also the culmination of 2 weeks of preparation, including mailings, calls to community members, and a meeting with the Commissioners to finalize the presentation shown on Saturday. This experience has shown me the behind-the-scenes logistics that are required for a successful public meeting that concerns policy. In particular, it was invaluable to meet the Commissioners to see the political side of the process firsthand. Opening remarks were given by SHSB President Patricia Foley, Chancellor Ed Lambert from UMass Boston, MBC Co-Chair Tom McGee, and DCR Commissioner Jack Murray. 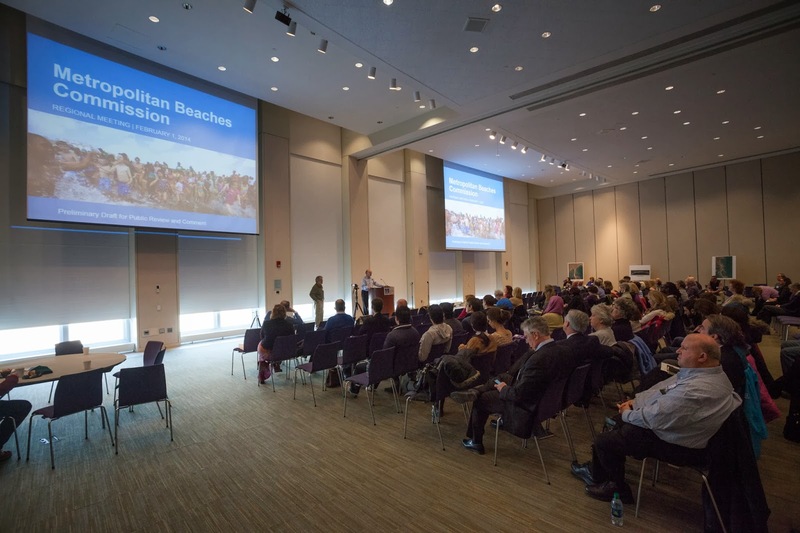 To highlight how our beach communities are connected along the coast, attendees watched a Google Earth video flyover of the metropolitan beaches. Then, the preliminary findings and recommendations gathered from 10 previous public hearings held last summer and fall were presented by David Spillane and Bruce Berman. The main message throughout the presentation was that the beaches have made substantial progress since 2007 and now the focus needs to be on continuing to improve programming and access to the beaches. A diverse list of concerns, including safety, the presence of dogs, coastal erosion, and plover nesting, shows that environmental issues cannot be addressed without also involving the needs of the public. 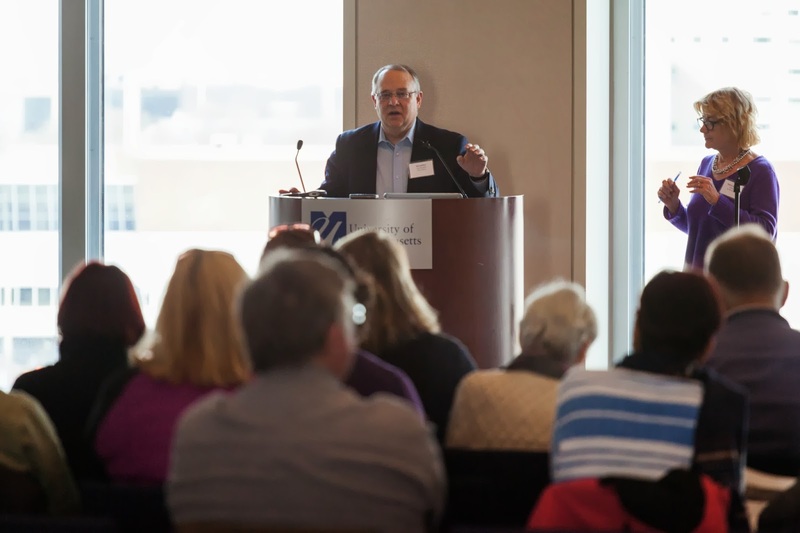 In addition, community involvement and encouraging beach use and maintenance will increase the number of people that will have an active stake in the water quality of Boston Harbor as well as improve the economic vitality of the region. Following the presentation, the audience broke out into tables according to their affiliated beach. At this time, attendees were allowed to leave comments, including what they liked being done so far and what they would like to see in the future. This feedback will be used when the MBC writes up its final report this spring on the current status of the Boston Harbor beaches. 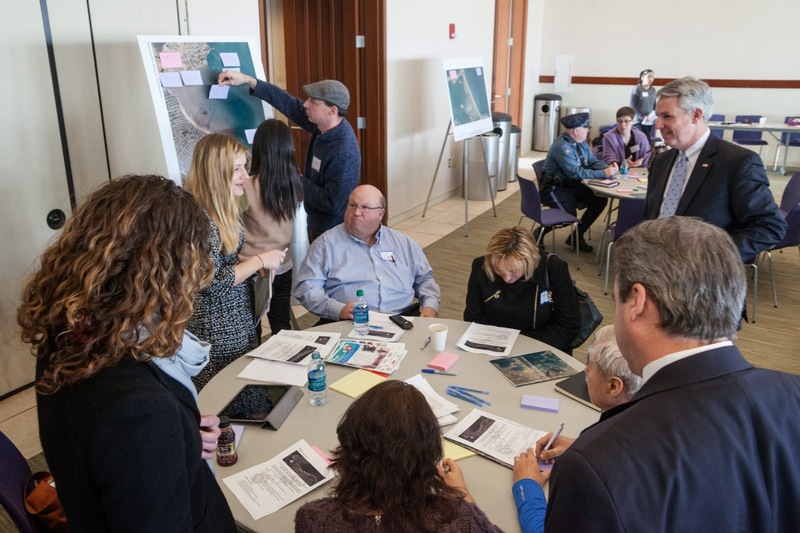 The comments expressed satisfaction with projects that have already been done so far to improve beach quality and recreational opportunities, and a desire to pursue further improvements. 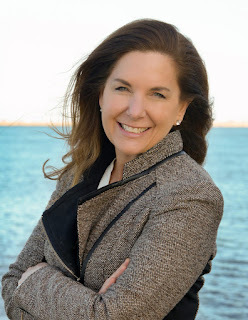 These ideas ranged from investing in more entertainment opportunities to improving connections to other waterfront locations. This meeting was a great opportunity to interact with people that are passionate about their community beaches, and to see how representatives from government, the non-profit sector, and the general public can come together to shape future policy. I hope that this meeting, which has shown the great potential of the Boston Harbor beaches and its local communities and Friends groups, will serve as the perfect buildup to Save the Harbor/Save the Bay’s next big event: its Cupid Splash fundraiser, which raises money for free events and programs for the beaches along Boston Harbor. The Commission will be accepting public comments until March 1st. If you were unable to attend the meeting or you want to add more feedback please take our survey here or e-mail us at info@savetheharbor.org. Meeting materials, including the aerial video tour of the beaches, the power point presentation, and community summaries can be found here.